1st Child Abuse Prevention Campaign a Success! We are beyond thrilled with the community support that emerged around our first-ever official "Child Abuse Prevention Month Fundraising Campaign!" 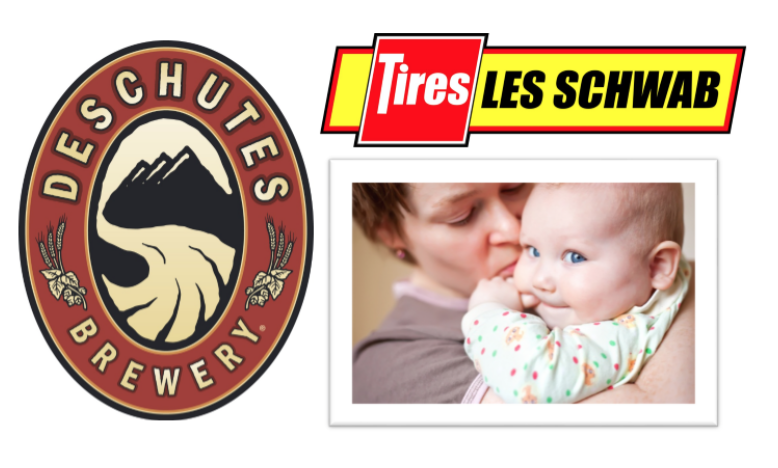 Deschutes Brewery offered a $10,000 matching challenge and Les Schwab offered a $5,000 match. The tri-county community responded in a BIG way, sending in more than $30,000 in donations! 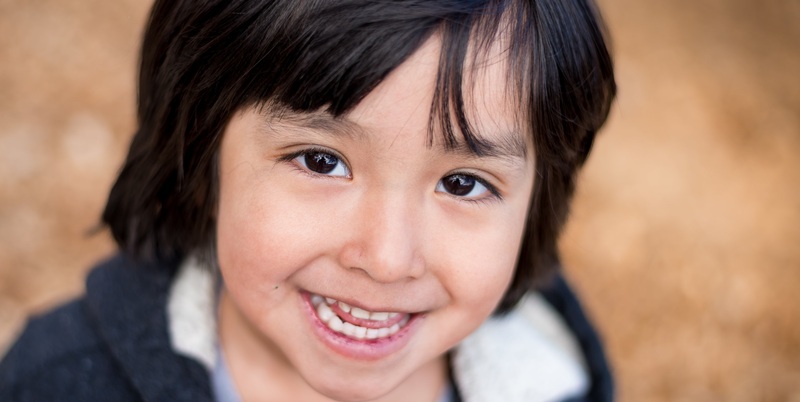 The funds raised in each community (Bend, Madras, Prineville) will go to support the early childhood therapeutic classroom program in that county. THANK YOU to Deschutes Brewery, Les Schwab, and EVERYONE who donated toward our first annual Child Abuse Prevention Month Campaign!